SKU: HDM200R. 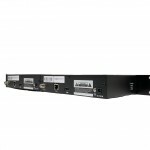 Category: HDTV RF Modulation 1080P & Amplifiers, New Products. Tags: 2-source hdmi modulator, 2input hdmi modulator, 2input modulator, digital modulator, distribute satellite receiver to unlimited number of tv's, hdm200, HDMI distribution, hdmi modulator, hdtv modulator, multi room 1080p, multi room hdtv. 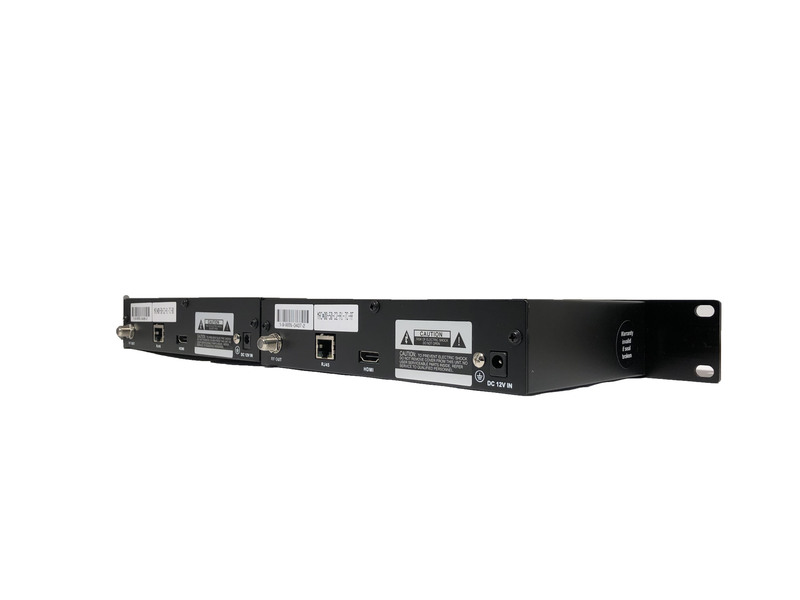 2 Source HDMI RF Modulators are designed to create a high definition TV channel from an HDMI video source and distribute it to multiple TV’s on a user selectable ATSC or QAM TV channel. Distribute high definition content from Satellite, Cable TV receivers, PC, Media Players, DVRs, and Virtually any HDMI source. Setup and configuration by our web interface remotely or the front panel. Applications include restaurants, sports bars, hotels, custom homes, apartment communities, schools, houses of worship, and digital signage. Channel Vision manufactures HDMI over coax solutions providing 1080P Video with virtually no latency and an open architecture design allowing an unlimited number of TV’s to be added to your AV projects. Distance, adding future TV’s (without programming), Video & Audio sync all are standard feature you’ll enjoy with Channel Vision’s advanced technology. Making it even better, our network-controlled modulators allow the installer to change settings without “rolling a truck” to be onsite. In addition, equipment at each TV are technologies of the past, your standard TV tuner does the work to display high definition video with superior picture quality. What does that mean, we’ve seen equipment cost reductions up to 60% the cost of AV over IP and HDbaseT legacy matrix switches and Network control.